Founded in July 1957, Singapore Nurses Association’s main objective is to work towards recognizing and enhancing the professional contributions of Nurses. The vision of two British nurses, Miss B. M. Griffin and Miss Edna George to promote the advancement of nursing as a profession resulted in the foundation of the Singapore Trained Nurses’ Association (STNA) in July 1957. The Association was admitted as a member of the International Council of Nurses (ICN) in July 1959. In 2018 the President of the Republic of Singapore became its Patron. 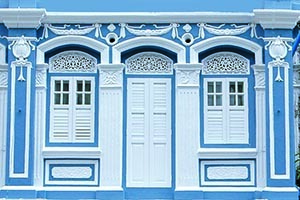 The Association has won the United Nations Association of Singapore Gold Citation Award for the most outstanding civic-minded organization in 1993 and the Silver Citation Award in 1995. The Association has grown from a membership base of 100 to nearly 5000 members and from humble beginnings to an impactful contribution. Hello Explara Membership Management Software! SNA explored Explara solution for few quarters to align current product & future roadmap with its own goals. Explara designed a massive migration process to move all paper-based process of SNA to digitalize and took the association to the next level of growth for membership. Explara solved SNA’s need by exporting database from legacy software to Explara platform, setting up rule engine for payment-invoice-receipt and membership workflow, event registration and management software, enable a self-serve platform for associations member to use and set up SNA team members accounts, permissions, and training. 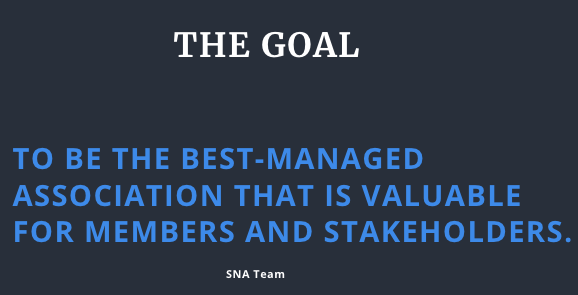 SNA had an ambitious goal to be the best-managed association that is valuable for members and stakeholders. The goal planning was laid out in 4 phases. With Explara solutions in place, SNA has now added 1000+ members in few weeks. SNA operation team can now easily manage membership growth for their join plans, renewal, communication(email), multiple payment methods, invoicing, receipt and all operational needs using the software. SNA no longer needs to attend all basic queries to manage on behalf of the member. With Explara’s self-served membership management portal in place, members can do everything on their own. 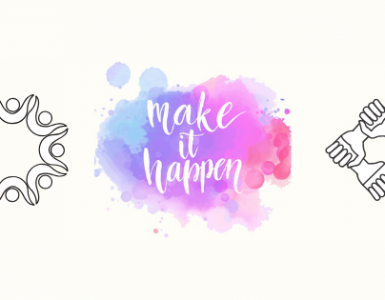 Members get access to their membership invoice/order, event invitation, attending/registering for events and regular newsletter updates from the association. 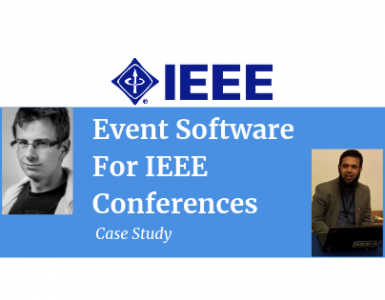 SNA aims to host several events, activities using easy to use Explara event management software. This will facilitate higher engagement among members and non-members too. Explara has deployed Marketing Tools by replacing MailChimp email campaign, this further generates insights of event participation, membership renewal, and email open rate by members. SNA operation team is getting more value from Explara by using additional software/tools. SNA now uses software for invoicing, name badge design & printing for members mail/postal, email campaign software, API integration with Amazon SES and planned integration with more business process tools. Team SNA has started growing after switching from legacy membership software to Explara. With Explara, SNA team is now on fast track for operational efficiency, excellent digitalization process and higher ROI for the association. Team SNA says: We love Explara solution for the finest value and like the team for their passionate customer care.